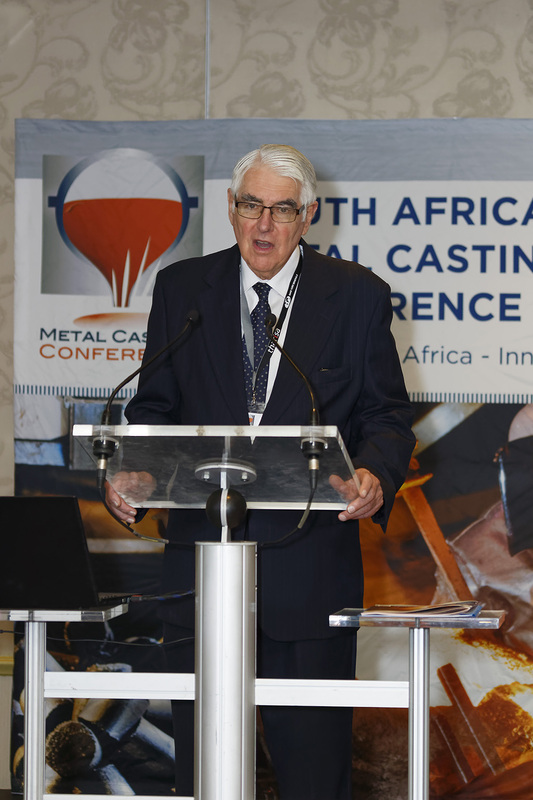 With hopes for the foundry industry heightened by the encouraging key-note address delivered last week at the opening of the 2nd Metal Casting Conference by Mr Lionel October, the Director General of the Department of Trade and Industry, and excited by the success of the conference and the support it received from both local and overseas delegates and exhibitors, it is not with a little sadness that the time has come for me to “hang up my boots” and move on to the next chapter of my life. My association with the industry and institute stretches back for nearly fifty years and it is difficult to seek out the highlights in that period. Technologically, the development of medium frequency induction melting furnaces and the “cold box” core making processes were significant advances at the time, in the fields in which I was active. There were many other improvements made that have had a positive change on the industry, making it a safer, better and more exciting sector in which to work. More recently, simulation modelling and additive manufacturing, including 3-D printing of moulds and cores, have created a new set of tools for foundrymen to enhance their skills in the forming of complicated shapes. It is my belief that foundries that embrace the host of new technologies available will thrive in a future driven by the “industrial internet of things”, which will enable enhanced levels of process control to be achieved resulting in improved productivity, competitiveness and market share. During the last seven years, my position at the Institute, has allowed me to place myself closer to the needs of industry and it has been particularly rewarding to have been involved in the skills development, training and education initiatives. The Gauteng Foundry Training Centre was developed with the latter having this month recruited a further ten apprentices to be trained in foundry trades. Much still needs to be done, but with this pipeline of skills being created, the industry will surely be well served by this talent source in the future. The “learnership” pilot project was also successfully completed with fourteen learners receiving their NQF Level 4 certificates in 2014. My gratitude is extended to all those who have worked to make these interventions possible. The “modular diploma courses” have been incredibly successful and it has been a humbling experience to see the enthusiasm and commitment shown by learners across the country in attending classes and the delight displayed by them when receiving recognition. The team of facilitators deserves special thanks for their commitment and dedication and the NFTN for supporting this training. The industry, however, is a fraternity, bonded by all the people that work in it; foundrymen, suppliers, customers, academics and members of government and industry institutions, and it has been an honour and my privilege to have had the support, co-operation and friendship of everyone with whom I have worked. My very best wishes for success in the future are extended to each of you. Thank you all for making my journey such a wonderful, worthwhile and enjoyable experience. 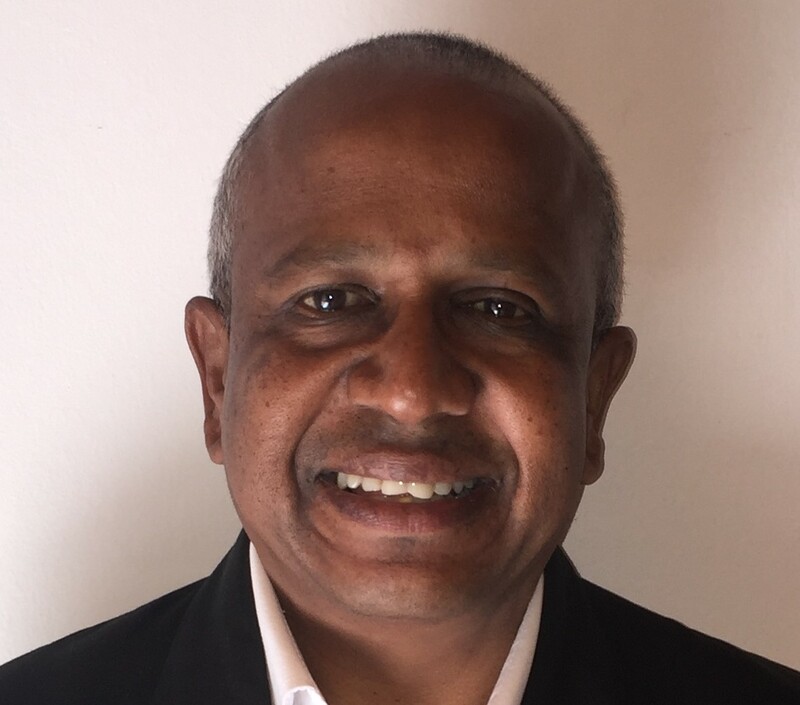 I shall be handing over the “baton” to Sagren Naicker to carry the institute forward, which I am sure he will do with distinction. 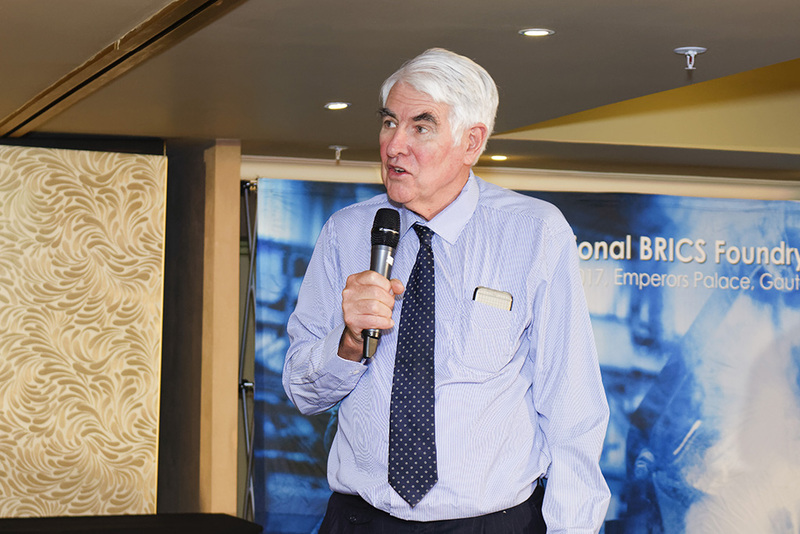 The current challenges facing the foundry industry are no different from the that being faced by the manufacturing sector in general in South Africa. Against this background, SAIF will continue to be the voice of the foundry industry to uplift the core skills in the industry through the provision of skills development by training and education and to represent the industry by interacting with local and central government. In conjunction with the NFTN, projects have been identified that will assist the foundry industry with capacity utilisation and improving the capability of the industry in general. The SAIF is well positioned to take on these tasks that are facing the industry in the near and long term. This is only be made possible by the excellent relationship that exists within the management of SAIF and among the constituent members. 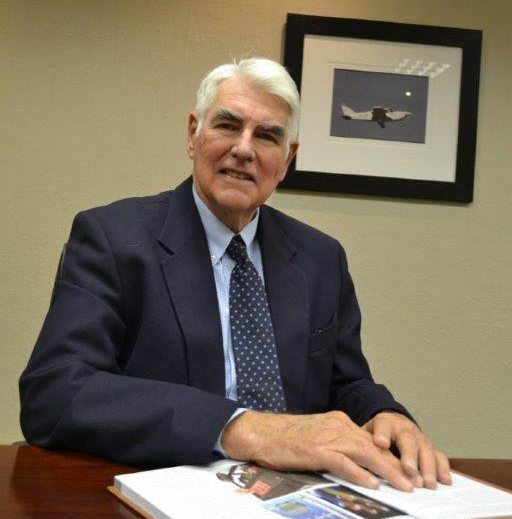 Recognition must therefore go to the Board of SAIF under the astute leadership of John Davies that has played an invaluable role within the foundry industry fraternity. Lastly, I would like to take this opportunity to thank John for his precious contribution to the industry and wish him on a well-deserved retirement. Nominations for Board members must be submitted to mbiljon@uj.ac.za by no later than Tuesday 25 April. Please include a motivation for your nomination as well as an abbreviated CV of the proposed candidate. Any special topics for discussion under the General point on the agenda must also be submitted to mbiljon@uj.ac.za no later than Tuesday 25 April 2017. We would like to thank our sponsors for their continued and invaluable support to the Institute and the annual SAIF Awards dinner.